Somn’thing Records keep up the music pressure high a 90’s inspired vocal house gem. Maff Boothroyd finishes off a stellar musical year by teaming up with longtime collaborator Deep Matter after hearing the superb vocals and the writing skills of Aussie born songstress Tania Doko. The pair have brilliantly picked out, taken and developed upon Tania’s ‘90’s inspired vocal melodies to deliver a unique yet hooky club vibe on ‘So Damn Beautiful’. Tried and tested to big dance floor reactions by Maff himself, this uplifting, feel-good vocal house gem is too good to ignore. Yorkshire based Maff Boothroyd is leading figure in the UK house scene. 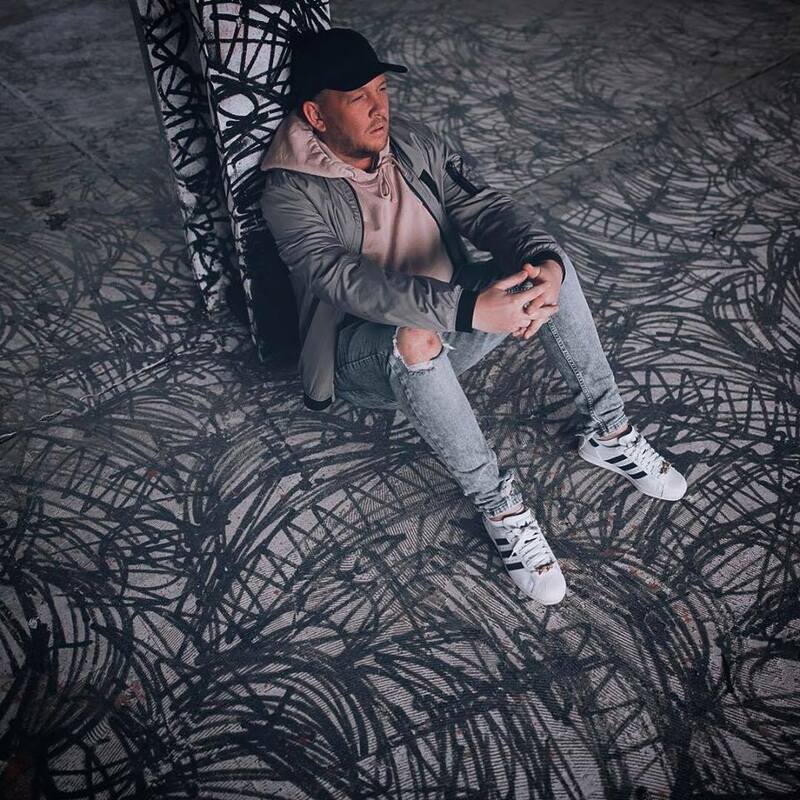 With key, store charting releases on Spinnin, Kidology, Housesssion to name just a few and a busy UK and international dj diary his global fan base continues to grow. Deep Matter are from The North of England. They have been blazing a trail in house music with releases on MOS, Zulu and more recently Oliver Helden’s Helldeep imprint. Tania Doko is a songwriter and artist now based in Sweden. 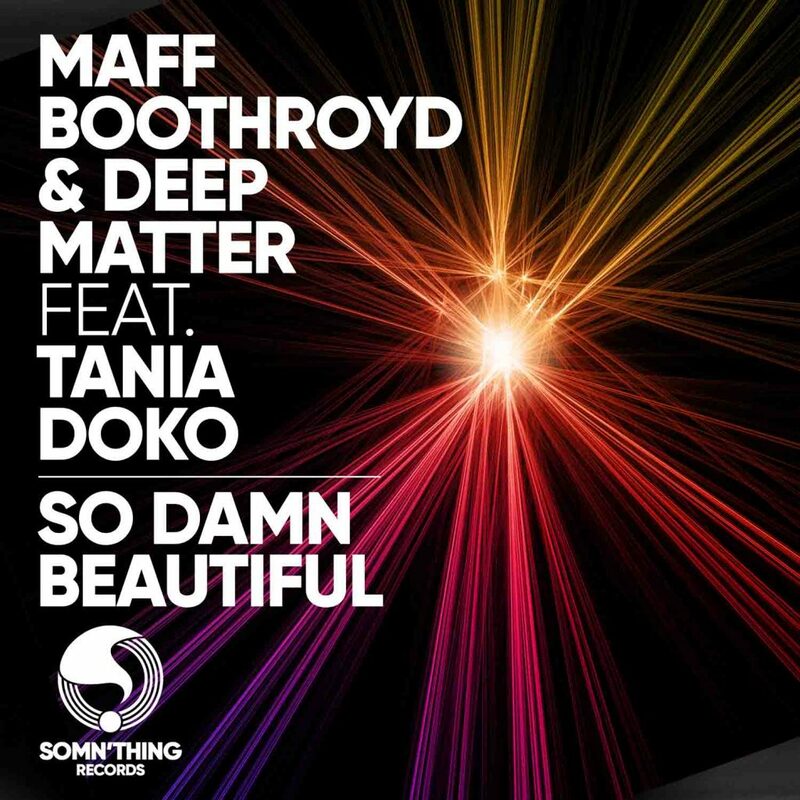 Maff Boothroyd & Deep Matter Ft Tania Doko ‘So Damn Beautiful’ is released on 1st December 2017 on Somn’thing Records.